A couple of years ago, I wrote a piece about how to prevent kids from getting bored. The point was that when kids get bored, they get expensive. It’s tempting to give into the whining and take them to the movies, buy them a new toy, or take them to a paid play space. Well, the same is true for adults. While most adults don’t whine about being bored, bored adults can do way more damage to a budget than a kid. We have our own credit cards and transportation to malls and other spendy places. We can also take expensive vacations to relieve our boredom, buy a new car, or, heck, move to a new house in a new neighborhood. The good news is that, unlike kids, we aren’t confined to our rooms. We can venture further afield to relieve our boredom and not all of those journeys need to be expensive. Here are some ideas to relive boredom that don’t involve shopping. Brush up on your skills for work or learn something new like a language or how to cook. There are plenty of low cost classes at local community programs, or you can teach yourself using materials borrowed from the library. If you’re bored, you have time to do all those things you always say you never have time to do. 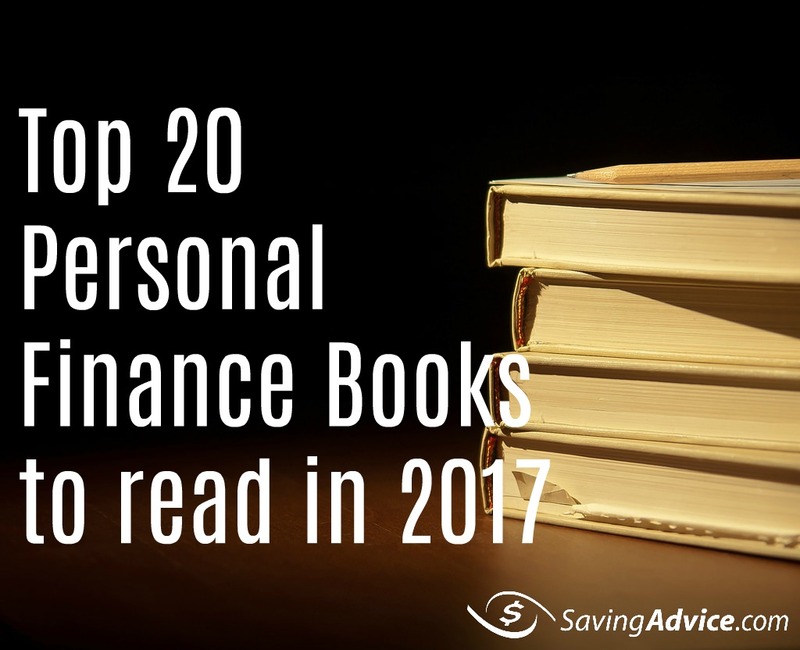 Clean out the closet, declutter your drawers, or trim the hedges. It’s not fun but it’s productive, and you probably won’t be bored anymore. Many hobbies are free or inexpensive. Even those that are expensive often have lower-cost or entry level offerings. Think of what you might like to do and then try it. There are many types of volunteer opportunities, ranging from in-person jobs to virtual volunteering. You can volunteer in almost any area of interest. You’ll not only get past your boredom when you volunteer, you’ll help others. We tend to take our hometowns for granted and assume there’s nothing fun to do. Usually, that’s not true. Visit your local visitor’s center and check out the offerings. Maybe you’re not really bored, but starved for human contact. Call or email a relative or friend you haven’t talked to in ages. Join a new group or go visit a new neighbor. Spending time with others can be a great way to get over being bored. If you’re really bored, you can work more and maybe earn some extra money. Volunteer for extra shifts or overtime. Get a part-time job or start your own business. You don’t need to join a gym. Just go for a walk or a bike ride. Go to the park and play Frisbee. Do a workout DVD or exergame. If you’re moving, you’re probably not bored. There are tons of free things to do in most towns. You just have to be willing to look for them. Most are not heavily publicized and you may have to do some digging, but the rewards can be worth it. Sometimes being bored isn’t a bad thing. Our brains need downtime. Spend some time doodling in a notebook, sitting on the porch watching the world go by, or walking in nature. Daydreaming frees up your creativity and lets you work through problems. Learn to recognize the difference between true boredom and giving your brain a break. If you’re really bored and nothing easy seems to relieve it, you need to ask yourself what’s at the root of the problem. 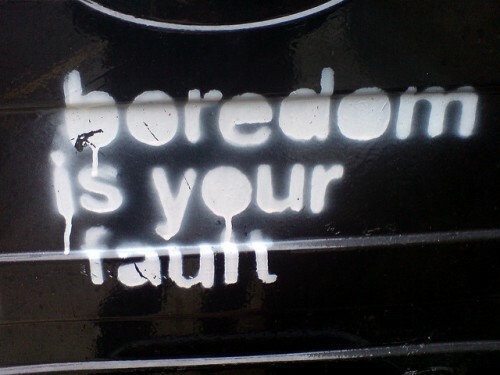 Maybe you’re not so much bored as desperately unhappy. Maybe you’re using mindless shopping or TV watching to mask some other sort of pain. Those types of problems are different from simple boredom and they won’t be resolved by taking up a hobby or learning to dance. If that’s the case, you might need to see a counselor or find some other way to deal with your unhappiness. If you’re simply bored, though, there are plenty of things you can do to relieve it and most don’t involve spending much money.